Another question raised by a bankruptcy filing is the potential sale of the property in question. 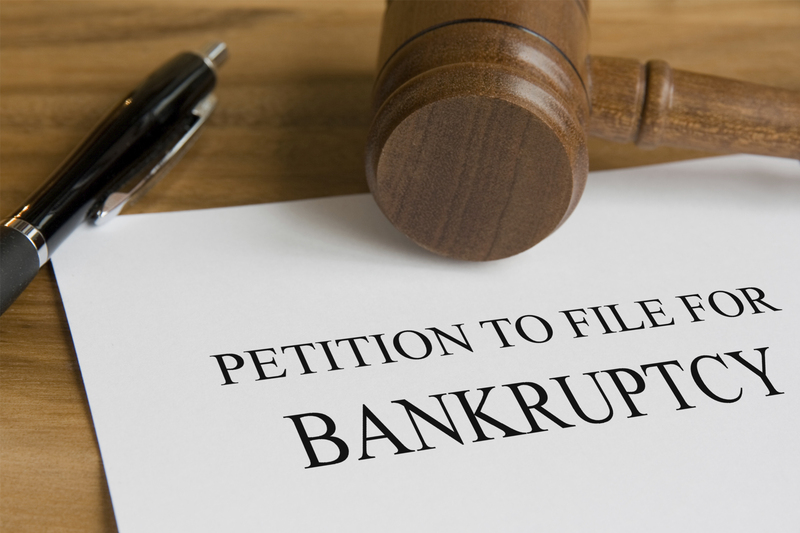 Let’s assume that the individual filing bankruptcy owns a house and wishes to sell it. However, due to having large debts unrelated to the house, they are forced to file bankruptcy to avoid a foreclosure sale. One more assumption would be that the house is worth more than the debt owed to the lender. In this case it would be possible to sell the property, even though the owner is in bankruptcy. In order to accomplish this, the first step would be to enter into a standard real estate contract prepared by an experienced real estate attorney to sell the property to a third party. Once a deal is in place (all parties have signed and a downpayment has been received), then bankruptcy counsel can apply to the Bankruptcy Court for an Order approving the sale of the real property. Such application must be accompanied by proof that the proposed sale is in the best interest of the debtor and the bankruptcy estate and is supported by good and sufficient business reasons, and that the property will be sold free and clear of all liens (meaning that the proceeds of the sale will be sufficient to pay the debts on the property, such as any outstanding mortgage). The Order from the Bankruptcy Court will generally allow the customary expenses related to the sale to be paid from the sales proceeds. These expenses would include attorneys’ fees relating to the sale, broker’s commissions, and title charges. The Order will also state that any remaining funds will be used to pay the liens on the property, such as outstanding mortgages. If there are still funds left over, they would be used to pay other outstanding debts of the debtor, where possible. Our firm coordinates with bankruptcy counsel to sell properties which may be in foreclosure, and welcomes all inquiries.